Assaults on LGBT rights are on the rise. 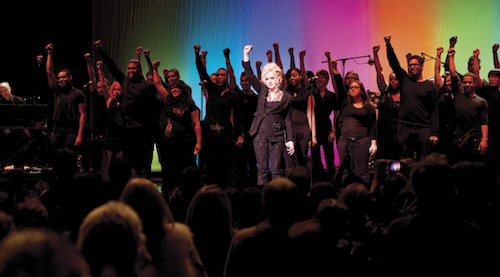 Now more than ever LGBT activists and LGBT support groups need our help. Assaults on LGBT rights are on the rise. From the LGBT service members to school bathrooms to marriage and family rights. Now more than ever LGBT activists and LGBT support groups need our help. If you’re ready to give back this holiday season, we’ve got a few groups that would gladly accept any contribution from donations to volunteers. Even a simple share on a social media channel can bring awareness to these LGBT issues and groups, so share away! 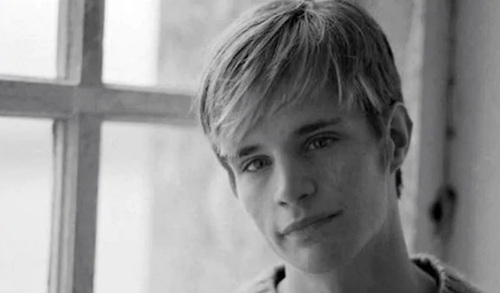 Through understanding, compassion, and acceptance The Matthew Shepard Foundation strives to create change within communities. The foundation works on a local, regional, and national level to identify and address hate that exists in schools, neighborhoods, and LGBT homes. Matthew’s parents started the foundation after their 21-year-old son was tragically murdered in an anti-gay hate crime. The outreach program gives individuals a voice because everyone should be accepted for who they are. Stand up for civil rights by supporting a foundation that’s committed to changing the hearts and minds of others through love and acceptance. Those wishing to donate to The Matthew Shepard Foundation this holiday season can do so via their website. You can opt for a donation as little as $3, and the foundation accepts anonymous or recurring donations if you’re so inclined. Help erase hate while purchasing the items you love through Smile.amazon.com. Sign up takes just a few clicks. When you buy from BearBuggy.com 10% of the proceeds will be donated to the Matthew Shepard Foundation. To date, Bear Buggy has donated $1,971.49. LGBTQ youth under the age of 18 are 120% more likely to be homeless than their non-LGBTQ peers. With your help, The True Colors Fund is working to change that. True Colors believes there should be a diverse, inclusive, accepting, and welcoming safe space for everyone. Aside from providing funding at a local and state level, the foundation is working to change policies and address LGBT issues at a federal level. True Colors allows young people to be their true selves regardless of their sexual orientation or gender identity. The fund gives homeless LGBT youth access to services they need via a variety of initiatives and programs. LGBT activists rejoice. When you donate to The True Colors Fund this holiday season, your donation will be matched 100%. Check out their website for more information and donate with a secure checkout. Eco Conscious Clothing will donate all of the proceeds from their LGBT line of eco-friendly clothing to help homeless LBGT youth. OutRight Action International helps to advance human rights for people around the world. The foundation documents violations, advocates for equality, and holds leaders accountable. OutRight prioritizes vulnerable groups within the LGBTIQ community. With the protection of our fundamental freedoms, LGBTIQ people everywhere can thrive. OutRight also works on local, regional, and national levels to help LGBTIQ fully enjoy their human rights. 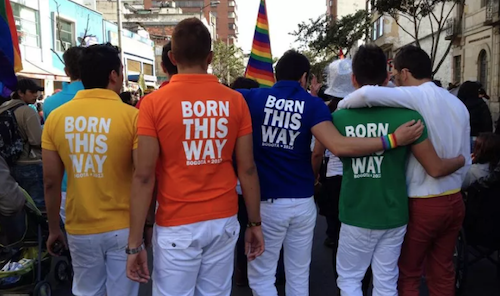 People in developing nations are more vulnerable to LGBT issues. If you’d like to support the efforts of OutRight International you can do so here. Remember, donations are tax-deductible. Shop over 1,700 stores and support LGBTIQ people globally with iGive. Once you register at iGive, select OutRight as your cause, and you’re good to go. LGBT elders have fought for decades to pave the way for the younger generations who came after them. 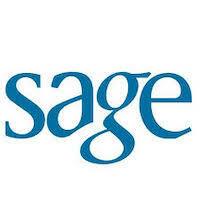 SAGE helps fight discrimination when it comes to housing, caregiving, and more. The foundation provides education and support for elders who have been discriminated against with regards to LGBT issues. SAGE believes everyone deserves dignity and respect including our LGBT elders. They work at a local, state, and federal level to ensure human rights are not being violated. Chances are SAGE is actively advocating in your community. If donations aren’t on your can-do list this holiday season, maybe volunteering with SAGE is? Donating to SAGE is easy. Once you head over to their website, simply choose whether you’d like to make a one-time donation or a recurring donation. SAGE also gives you the option to donate in honour or in memory of a loved one. If you’d like to remain anonymous, that’s okay too. 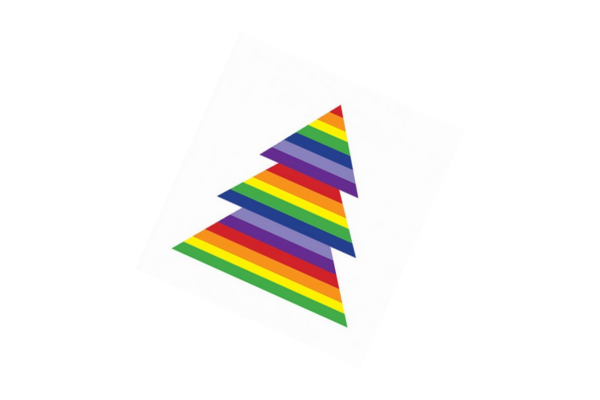 Want to support LGBT elders while doing your holiday shopping? Simply head over to Smile.amazon.com. With a few quick clicks, Amazon will set aside a portion of your sale to go towards SAGE. You don’t have to be LGBT activists to support human rights for all. There are plenty of transgender support groups and LGBT support groups that are fighting LGBT issues on local, state, and international levels. Help bring awareness to these powerful groups this holiday season any way you can. This entry was posted in Gay Community and tagged lgbt issues on by .